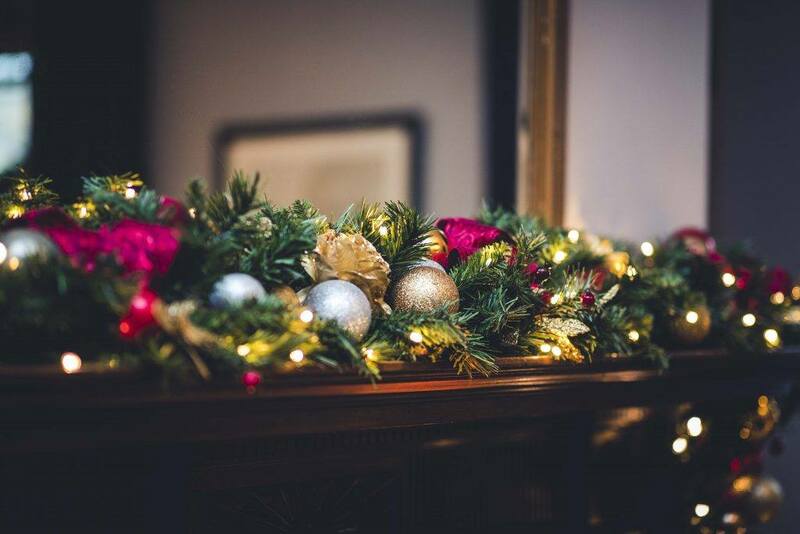 Bring together friends and family for a host of seasonal festivities at The Grand, York. 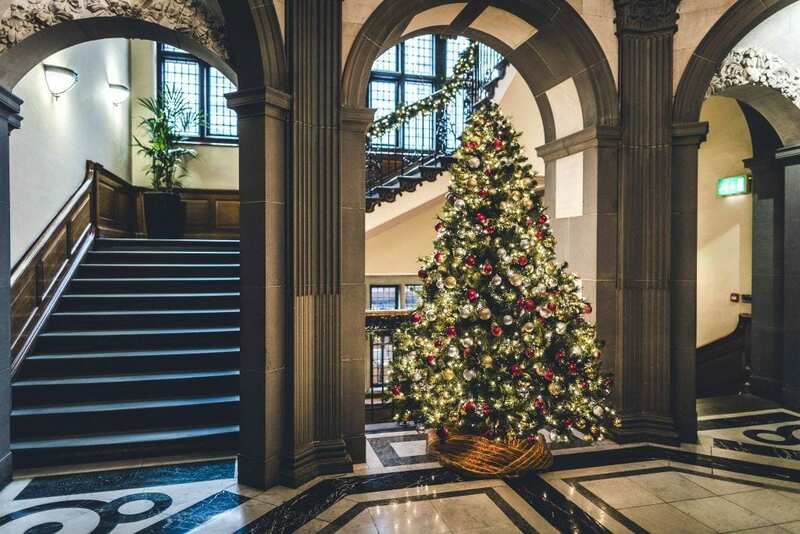 From Christmas Carol Afternoon Teas to Grand Balls and festive menus, there’s something for everyone at York’s finest hotel. Join our annual festive celebrations. Treat that someone special, with a gift voucher for The Grand, York. 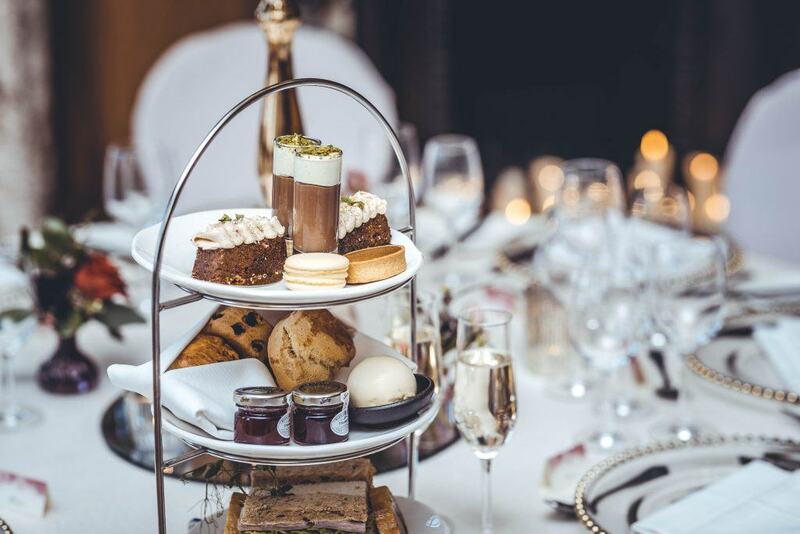 Enjoy a festive inspired Afternoon Tea in The Grand Boardroom this Christmas. The afternoon starts with mulled wine on arrival, followed by Grand Afternoon Tea and a local choir performing Christmas carols. Tables will be dressed with festive decorations. Join us every Sunday in December for a hearty three-course lunch, with entertainment and a visit from Santa himself. Dress to impress at our black-tie Gala Ball. Held in the stunning Grand Boardroom, enjoy a Prosecco and canape reception before sitting down for a exquisite four-course dinner. Live music and entertainment will follow, allowing you to dance the night away and embrace the festive spirit. 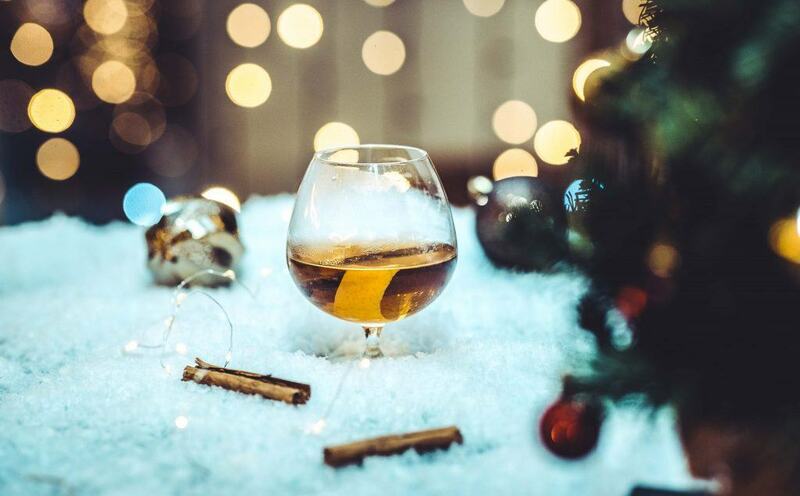 Alongside Santa Sunday Lunches, The Rise will be serving a seasonal menu, Christmas cocktails and festive Afternoon Tea throughout December. Reserve a table, or exclusively book York’s finest restaurant for your group celebrations this Christmas. Enjoy a truly unique experience with seasonal five- and nine-course tasting menus available alongside optional wine flights.